This is a Prey guide. Here you will find details on the Repair ability. Talos-1 is a shining beacon in the science and tech industry. As such, technological marvels and scientific wonders cam be found everywhere. However, due to the recent Typhon outbreak, these items have been left un-maintained, drifting into disrepair. 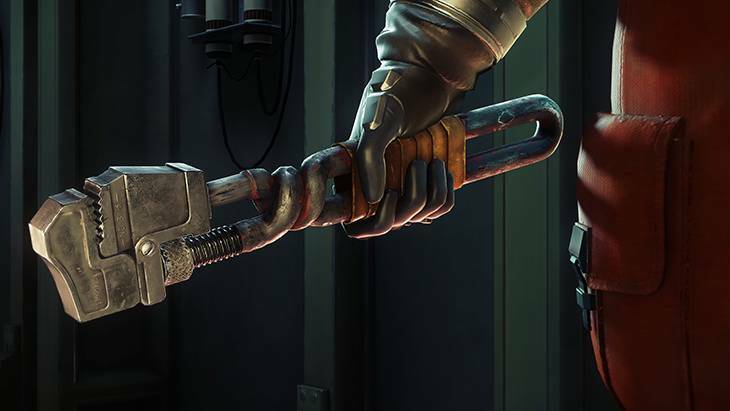 The repair ability’s skill tree also covers upgrading weapons, modifying your suit, and dismantling equipment.